New lines are drawn when we are no longer an individual with only ourselves to take care of. In other words, when we become adults responsible for little people. Things — such as quality time — become complicated when we have to share our time, attention, care, bed, and pretty much everything else with these little people. In my case, I often found myself frustrated while attempting to have quality time with my children, my spouse, and even myself. The new lines that were drawn out when entering motherhood left me clueless as to what I needed to do to put the quality back into quality time. I tried different things in an attempt to bring back the excitement of making time to hang out with the important people in my life, including myself. It was a practice of constant experimentation, and it continues to be. 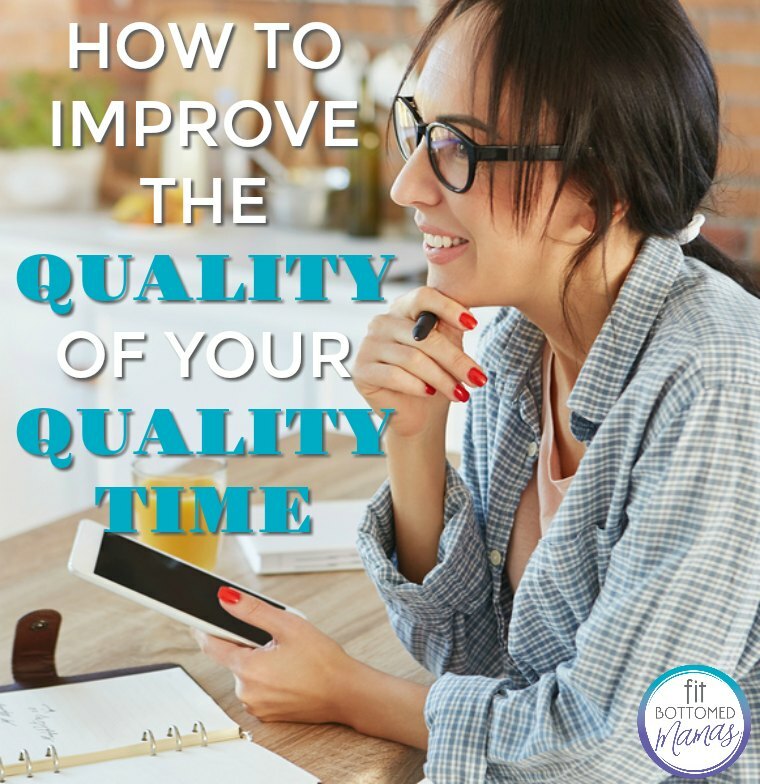 If you find yourself in need of some guidance of what to do to make quality time something you do instead of only captioning that you are doing it, here are three things that have helped me. Making a list of at least 10 things you like to do with your children — or whomever you are spending time with — is beneficial to quality time because you will have a visual list to choose from. This helps minimize the time spent trying to figure out what to do and what to agree on. List things that are realistic, not so realistic, and anything in between — you never know what will spark an idea for something else. For example, listing watching a movie and visiting a movie set may inspire you to create a cool movie prop at home. The more you list, the more you have to choose from. 3. Do not document it all. Put the electronics aside and be in the moment. I cannot emphasize that enough. Be in the moment without showing the world every detail. If electronics are a part of the quality time, then disregard this. If electronics are not directly a part of the quality time (and even if they are), document the beginning and/or the end of your time with the person, but try not to disrupt the moment once it has begun. This will allow much more fluid bonding time and memory-making. Nicely put… Scheduling is where it’s at! Getting it in my diary is the only way I ever make time for myself (or my hubby)! Parents, put “you time” on the calendar, now! You need it. @Neve – Yes!! It may sound boring to the spontaneous people out there (like me), but it helps it happen! Rock on!